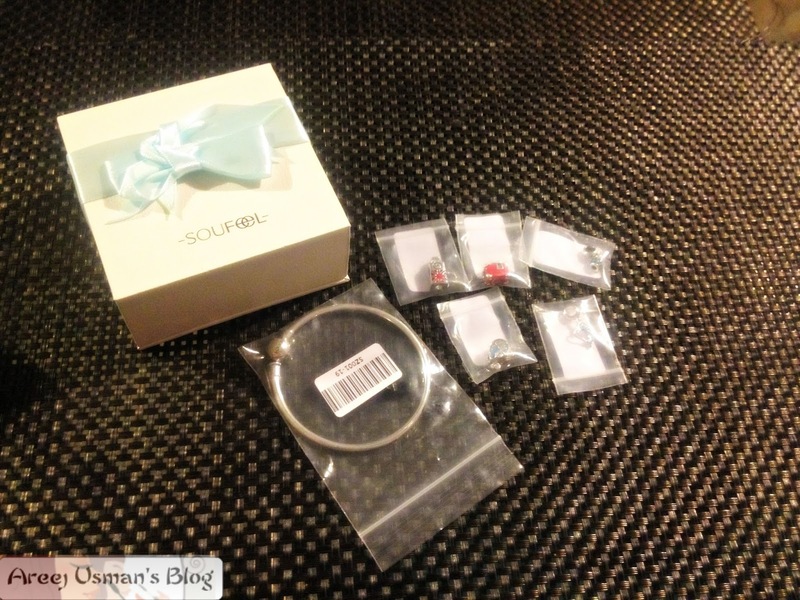 Today I am reviewing one of my favourite jewelry pieces.Its a charm bracelet.I have always been attracted to charm bracelets so when this online jewelry store SOUFEEL approached me and asked if I wanted to review their charm bracelets I was more than excited & said Yes to the offer! 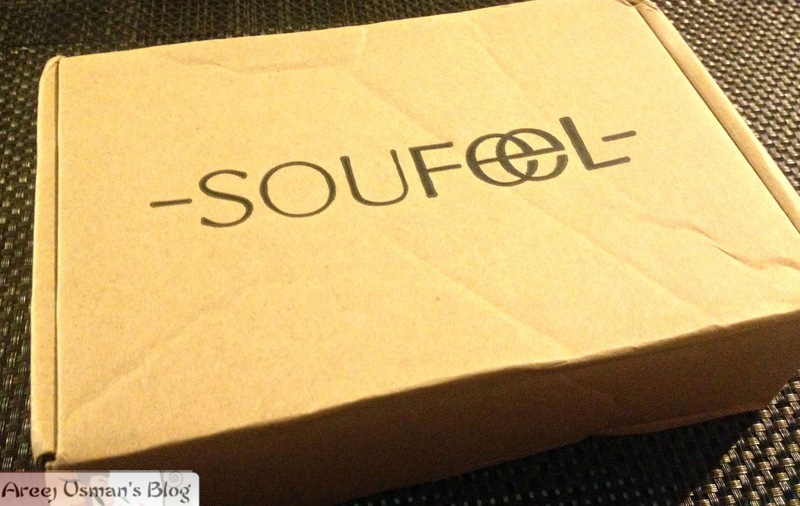 SOUFEEL was founded in 2011, since then they have delivered the best shopping experience for jewelry lovers all over the world. SOUFEEL’s direct to consumer model allows us to create the most beautiful charms, beads, bracelets and other accessories, and offer them to our customers at ultra-competitive prices – all backed by our class leading guarantee and customer service. I recieved my package after 10 days of shipping.It was quite early than I expected because they had told me that it takes around 2 weeks atleast.The bracelet came wrapped up in a cardboard box with SOUFEEL written on the top. 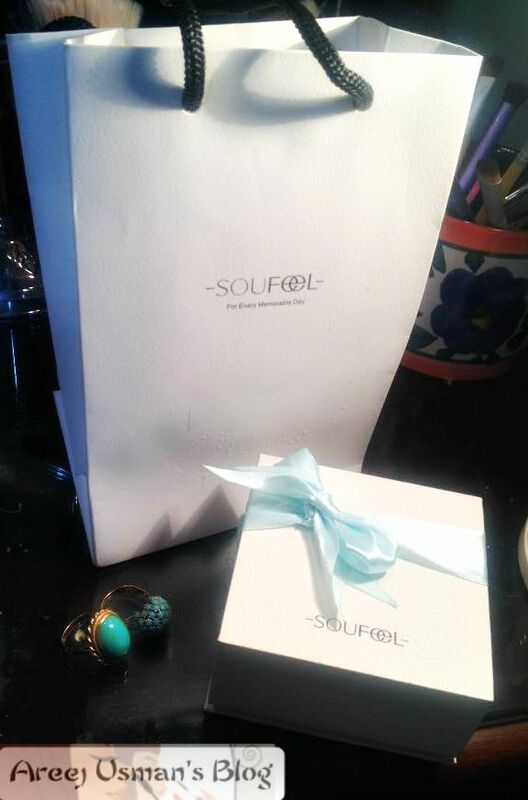 Inside was a paper gift bag and a lovely looking gift box with a cute ribbon on top.If you want to gift Soufeel jewelry to someone it is ideal because the packaging is so awesome.Though the bangle and the each of the charms were packed individually in little plastic bags. 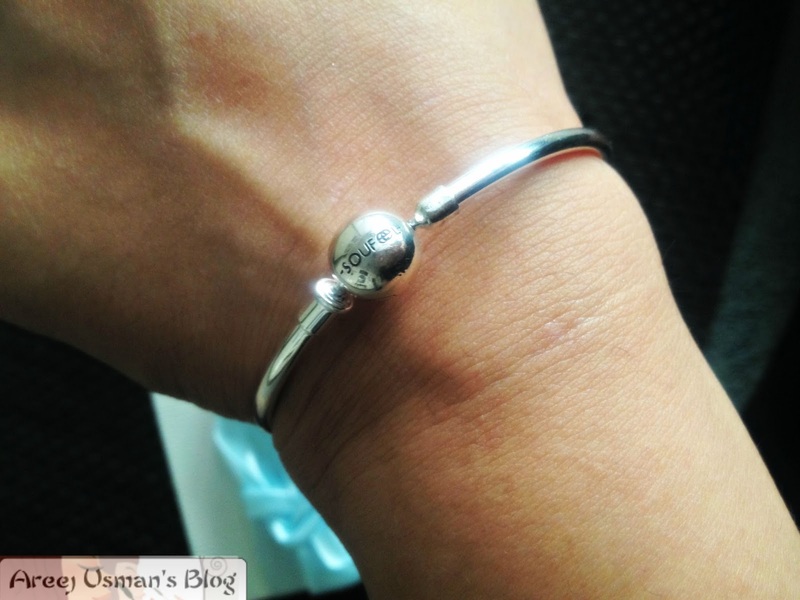 I chose the 925 Silver Sterling Basic Charms Bangle due to its simplicity as the charms would look good upon it.Choosing the charms was a tough job for me as there were so many options to choose from.Well I had the option to choose 5 charms.Lets see what I chose and why! This first Trailer shaped charm is from a set of two. Next is Dolphin shaped charm:It implies my love for cute animals like dolphins pandas & even tigers.Yes I adore Tigers..I wish I could pet one! 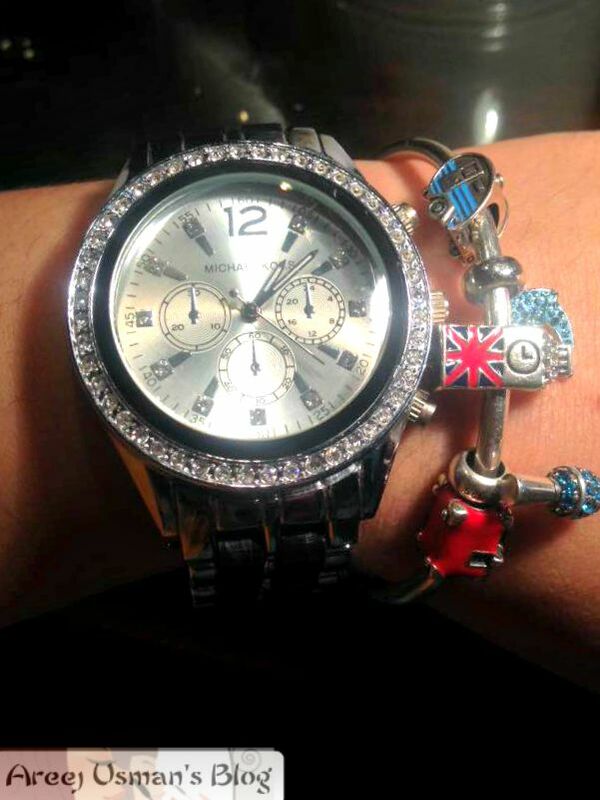 Next is Big Ben charm:It reminds me of the lovely time me & hubby lived in London,UK. Next the Nail polish:Yes it is for the love of make up & blogging inside me! Last but not the least The Red Travel Suit case:Yes the Wanderlust ..Its always there ! So these are the charms and the little memories and notes attached to each of them. Soufeel is engraved on the round clasp that secures that your bracelet is closed.You open the clasp to take it off. You can do house chores and not worry about it,it wont rust. If you want to get something for a friend or family SOUFEEL is the perfect place as they not only sell charm bracelets but also necklaces,earrings and chain bracelets as well. Their products are inexpensive but have all the little details.Their jewelry is delicate and beautiful plus you will be spoiled for choice. The best thing is that they ship worldwide and there is a sale going on the site as well! 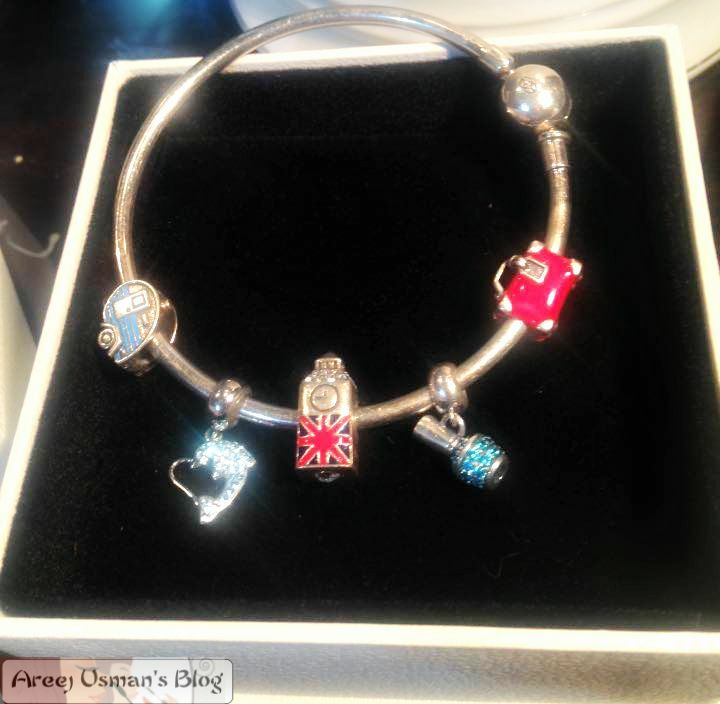 Everything looks so pretty =D and i love charm bracelets! Love your jewelry haul….every thing is looking so gorgeous. 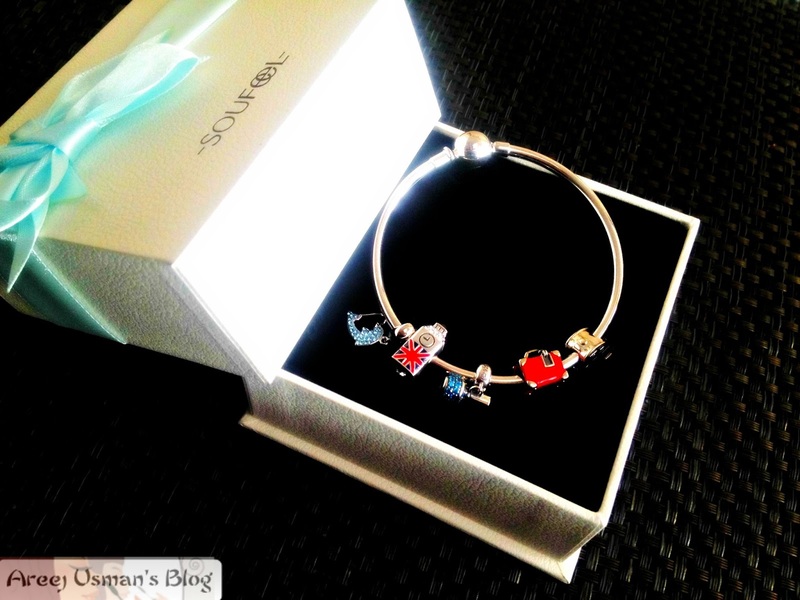 I am not into jewelry but this bracelet has won my heart <3. Enjoy your purchase!